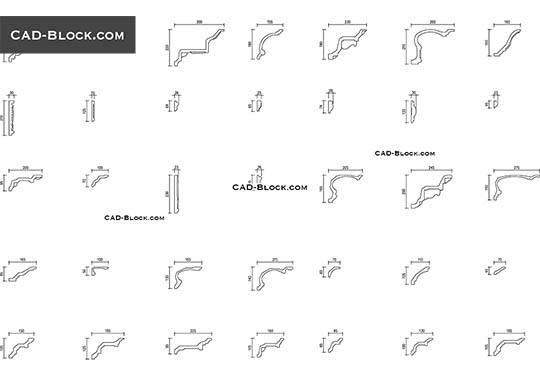 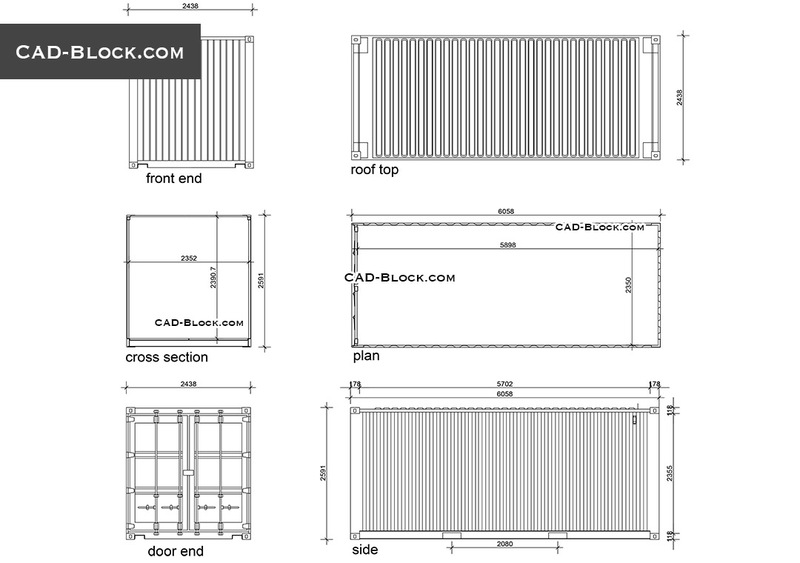 Free AutoCAD blocks and details of a shipping container including dimensions. 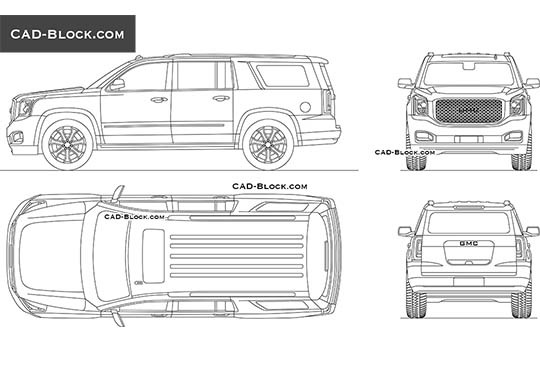 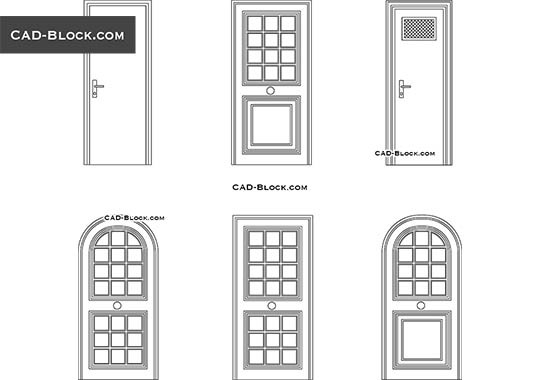 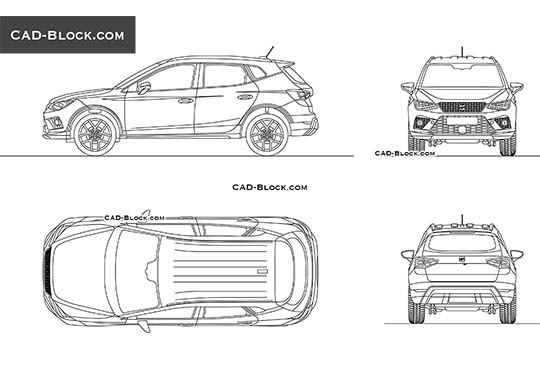 Drawings of cross section, top view, side view, roof, door. 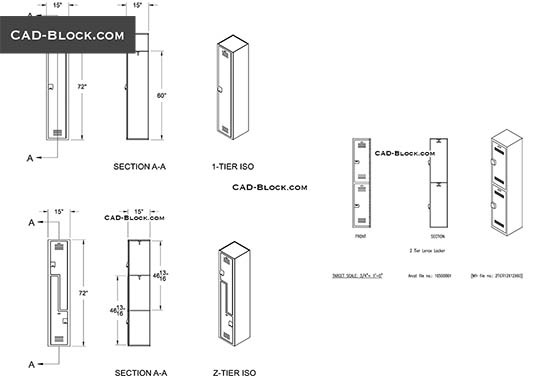 Dimensions: Outside Length - 6,058m, Outside Height - 2,591m, Outside Width - 2,438m. 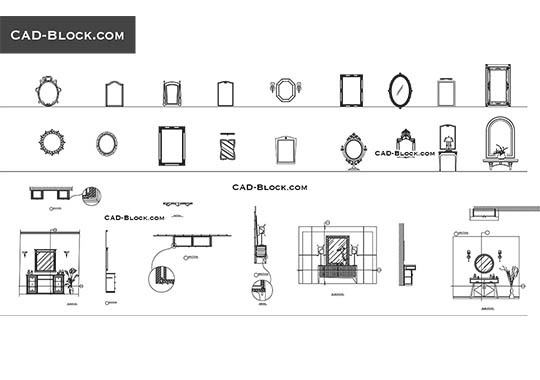 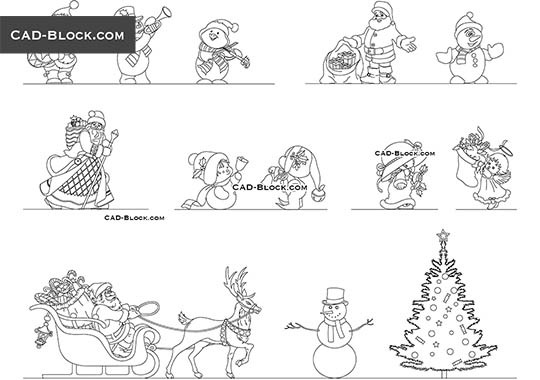 Looking for a 20 Foot High Cute, Side and One end oping Container Block drawing.